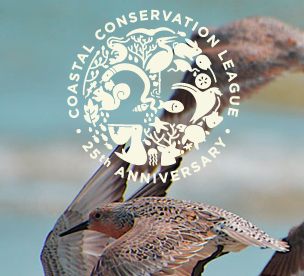 – Mar 8-9 – 25th Anniversary & Conference – The Coastal Conservation League: Prospering Lowcountry, Flourishing Planet. World renowned speakers and guests – meet, greet, celebrate, wine & dine, and of course bring your pad for all the Q&A and panel discussions. REVIEW – coming soon! 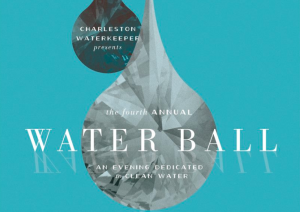 – Mar 17 – 4th Annual Water Ball benefiting the Charleston Waterkeeper. Black Tie optional, jet setters, trend setters, fashion designers, philanthropists, all eat, drink, and be merry for our right to clean water. Another whale of a party in Charleston. The world is one big bath tub – so the clean water we get together to protect here affects all our brothers (and fish) around the world. Here’s to you, L’Chaim and Tikkun Olam! Party at the Aquarium, 7-11. 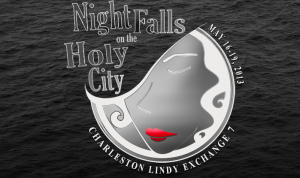 – May 15-19, 2013 Charleston Lindy Exchange, “Night Falls on the Holy City” ALL DAY- ALL NIGHT! Presented by Charleston Swing Dance Assoc. – May 24 – June 9, 2013 SPOLETO! 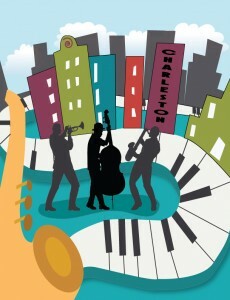 – May 24 – June 9, 2013 Piccolo Spoleto!